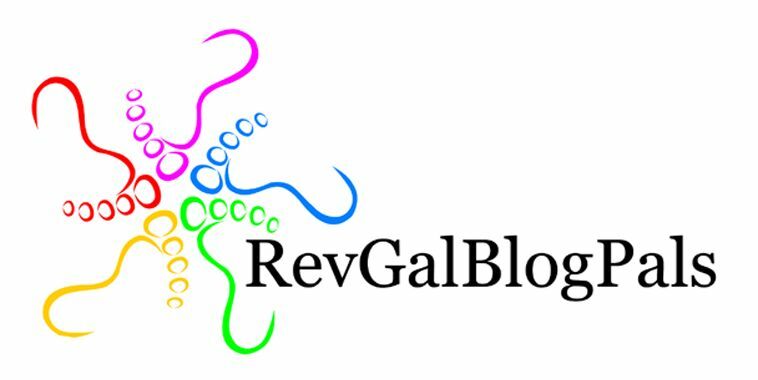 On my other blog, I kept track of my reading over the past few years. 2010 was NOT a banner year for reading, and I am determined that 2011 will be better. Here are brief reviews of the first four books I’ve read this year. #1 — I was pleasantly surprised by Mitch Albom’s Have a Little Faith, which we read for our church book group. I may be the only person in the world never to have read Tuesdays with Morrie. My only previous Albom read was The Five People You Meet in Heaven, which I quite honestly loathed. I found it manipulative. But maybe the problem is that I don’t like his fiction, because I enjoyed this book and loved both the Rabbi and the preacher he profiled, Henry Covington, who I was sad to learn died recently. #2 — Other People’s Shoes — A dear, dear friend brought this book back from the U.K. for me, knowing I shared her passion for all things Harriet Walter. I’ve been a fan ever since seeing her play the incomparable Harriet Vane in “Gaudy Night,” which is both a favorite TV show and a favorite book (from Dorothy L. Sayers’ series about Lord Peter Wimsey). To make it even sweeter, “Other People’s Shoes” was the subtitle of a Noel Streatfeild book, Theater Shoes, and Walter recently appeared as one of the tenants in “Ballet Shoes.” Be still, my geeky, fast-beating heart! It’s a book about acting and the theatre and politics and England, all great loves of mine. I loved this book, and I love my friend for thinking of me. Thank you!!! #4 — The First Violin, by Jessie Fothergill — This was a book in my grandmother’s collection of novels, much-loved by my mother and her best girlhood friend, and later by me. I still have my grandmother’s copy, but it’s too fragile to keep reading, so I looked for it on Kindle. It’s a great bubble bath book, full of high melodrama and music, too. It was fun to read again, though I’m not sure I would recommend it to a young girl nowadays. Next on my list is “The Truth Shall Set You Free: A Memoir” by Sally Lowe Whitehead. What are you reading? I read Tuesdays with Morrie and didn't like it, so I haven't read anything else by Mitch Albom, yet anyway. I will investigate the other titles you shared. I love Noel Streatfield's books, and I loved both the TV adaptations of the Wimsey novels as well as the Sayers' books. Thank you for sharing the poem. I tend to avoid poetry, because for me, I have to have quiet and time to concentrate. I like to be able to read it aloud so I can hear it. I think I read too fast normally, and the reading aloud slows me down so I can soak it in. And congratulations! Four books already and it's only mid-January! I read _I Feel Bad About My Neck_ by Nora Ephron for my new book discussion group the other day. A fluff piece with some ironic gems of truth. Currently reading _A Prayer for Owen Meany_ which has engaged me more than I thought it would. Long book, almost 2/3 of the way through. Next on my list is Lorrie Moore's _A Gate at the Stairs_, which I've had since last summer. And the next book for my book group is _Stormy Weather_ by Paulette Jiles. I am committing to a program at our local library to read 100 books in a year to celebrate the library's 100th anniversary. I thought I was doing well, then I read you had already finished four! Blizzard or no, that's great! Hooray! I'm so glad you enjoyed Other People's Shoes. And I think I need to check out The First Violin. I felt that Tuesdays with Morrie was manipulative. Being a Detroit area resident, I knew that MA pursued this book in the middle of our great newspaper strike. So the author took advantage of the strike to pursue a dying former professor…would he have done so had the strike not been going on? 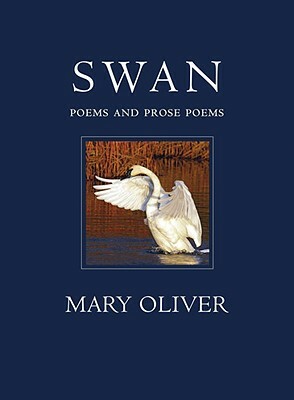 As a physical therapist who worked with my share of ALS patients the book just annoyed me.Love Mary Oliver! Always feel like she is a contemporary psalmist. well I've started reading avidly again (after a long break) and that feels goodI got a Sophie Hanna book for Christmas and really liked that – and now I'm reading Nick Hornby's "A long way down" which I'm hoping won't be too depressing. It's supposed to be funnyAre you reading on the kindle or what?